Creme Egg fans, there is a iPhone creme egg app. No you can’t eat it, but you can replicate the moment when you crush the chocolate shell of the creme egg and all the goo oozes out. 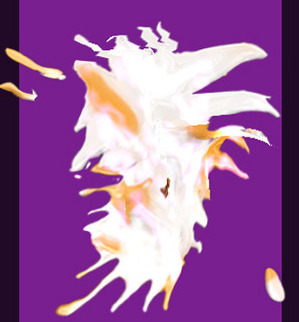 The Scramble the Egg game on the Creme Egg iPhone app presents you with an egg on your screen, shake your phone and the egg gets knocked around and breaks up into goo. Does anyone anyone else think that sounds really rude? UPDATE: just tried it, it yells “goo” at you as you shake it around and its wrapper peels off.